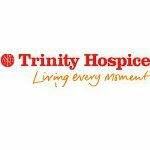 Trinity Hospice, a local hospice on Clapham Common Northside, which provides specialist end-of-life care to more than 2,000 local people. 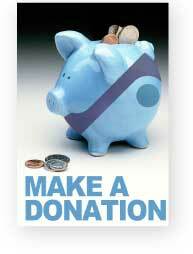 Action For Children, a national charity which supports and represents vulnerable children. Battersea Dogs and Cats Home, a reknowned national animal rehoming centre which advocates responsible pet ownership.